Snap’s stock continued to rise higher on Friday -- a day after its Snap Partner Summit in Los Angeles -- on its new ad plans. The company has decided to run advertising coming from other apps. Snap’s stock was up 6% to $12.00 in early trading. 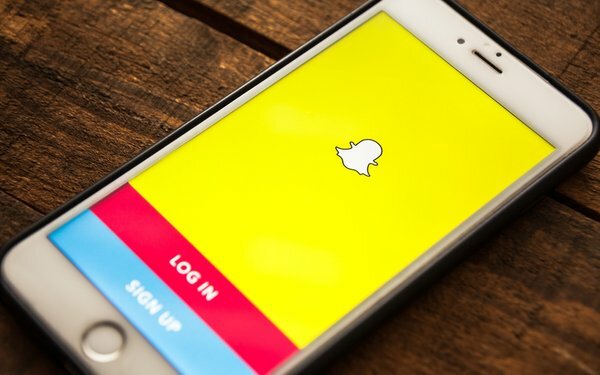 A new ad platform for the social-media company, called the Snap Audience Network, allows advertisers to reach a larger group than by advertising on Snapchat alone. It is intended to be a boost to third-party app makers that don’t have the infrastructure to sell advertising. Under its partnership deals, the move could be a potential new revenue stream for Snap, which pulled in around $1.2 billion in revenue for 2018. Snap's worldwide average daily active user base has been basically flat -- 186 million in the fourth quarter of 2018, the same figure as in the third quarter. It now plans to focus on rising user-engagement metrics. All this has had an effect on its stock price -- down 23% year-over-year from around $15 a share. However, since the beginning of 2019, share prices have doubled from around $6 a share. Snap also announced a new ad-supported gaming platform during the summit Thursday -- six new original and third-party games on Snapchat app.